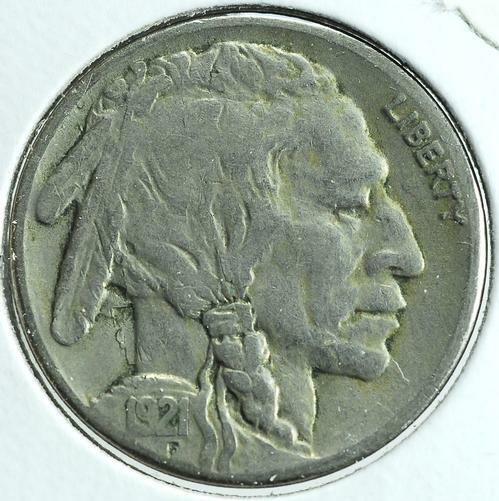 Semi Key date in the Buffalo Nickel series. Partial horn showing on this example. Strong date on obverse and rim. 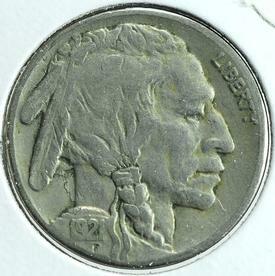 he Buffalo nickel or Indian Head nickel was a copper-nickel five cent struck by the United States Mint from 1913 to 1938. The coin was designed by sculptor James Earle Fraser.